• Registration suggestions that can readily be adapted to suit most instruments with pedals. • Companion Website featuring a cumulative index of hymn tunes and contributor biographies. 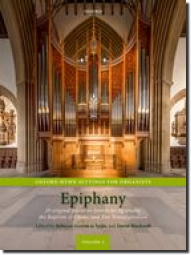 • With a host of accessible, quality new settings, and with pieces based on all the major hymn tunes, these volumes are a must for every church organist's library.